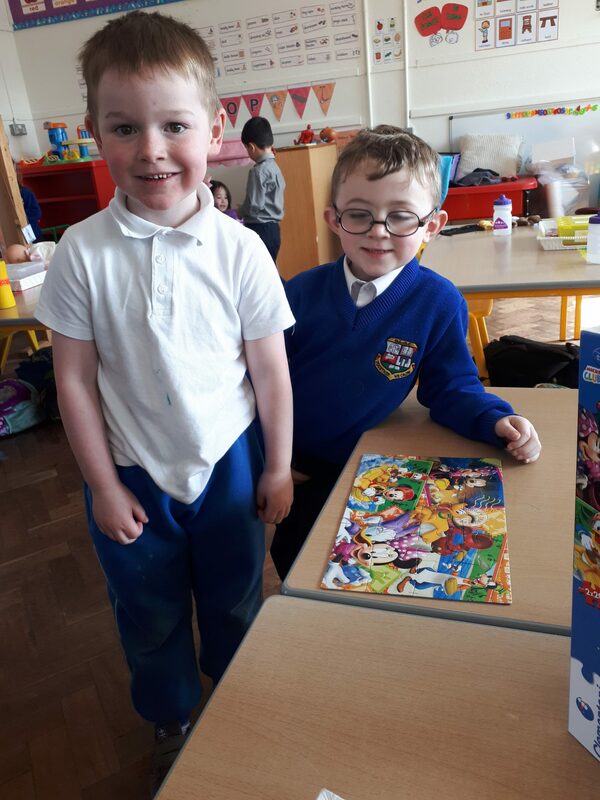 We’ve had a fantastic week in Room 3 this week. 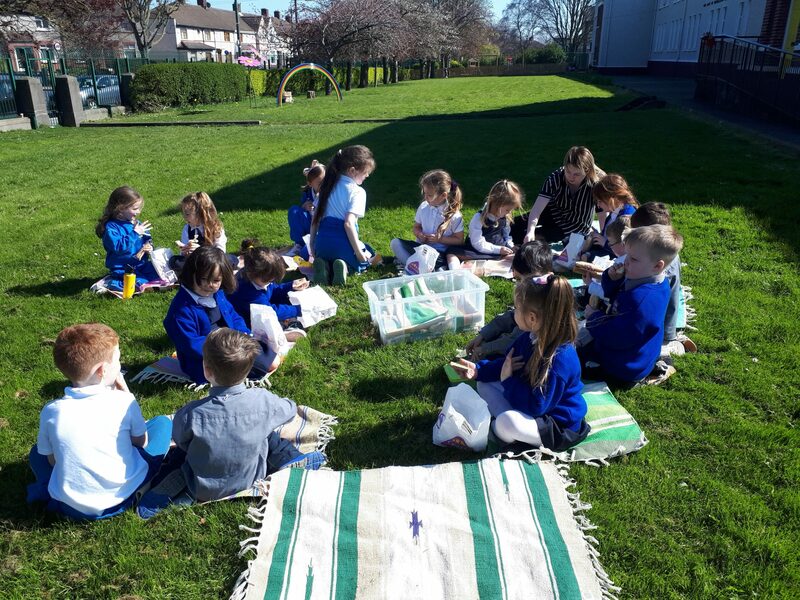 The sun shining has put us all in a great mood, so we decided to make the most of it and have lunch picnic style on Thursday! 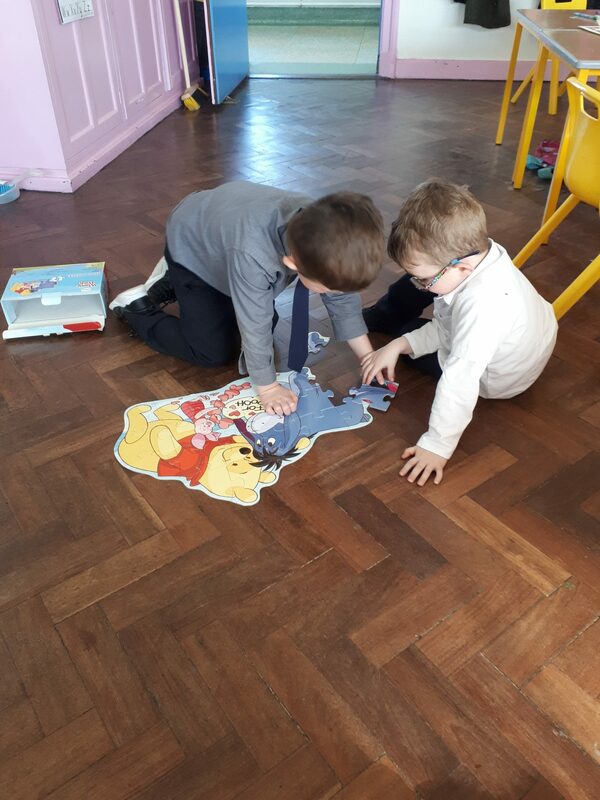 We also Sat outside to listen to a story and enjoy the sunshine!! 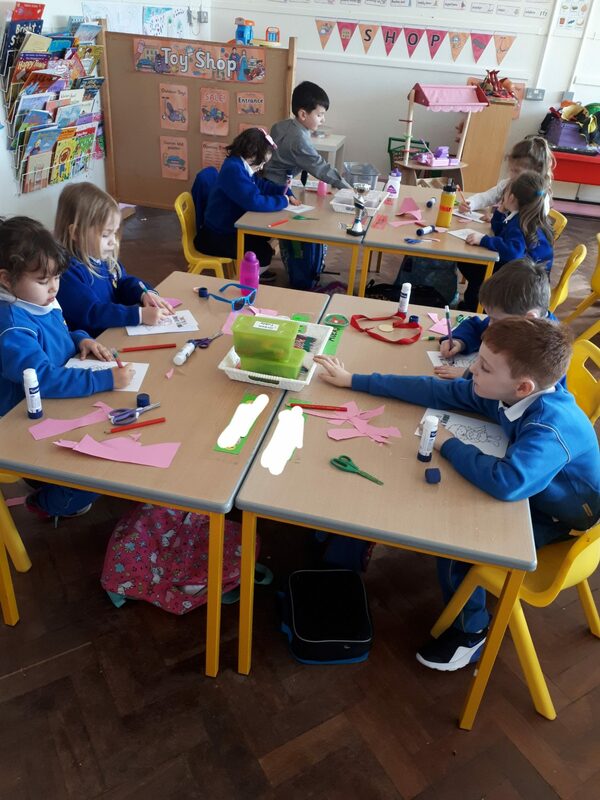 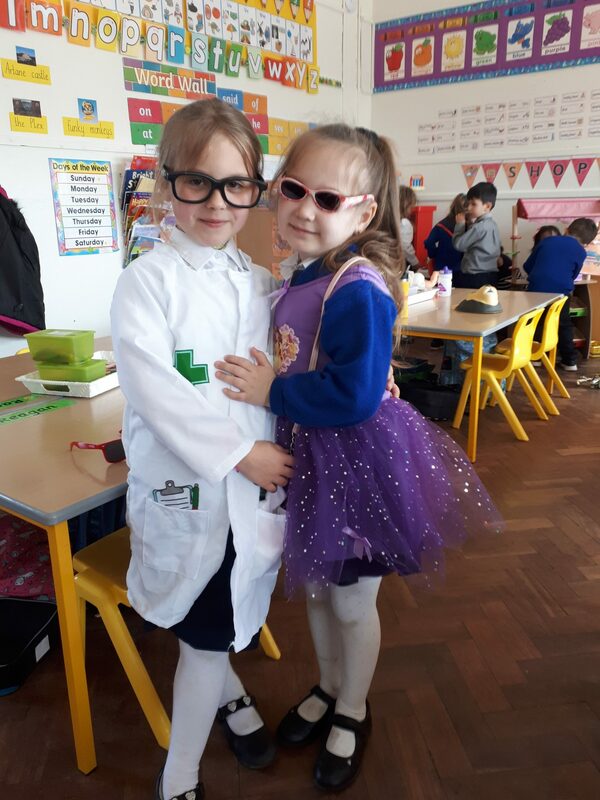 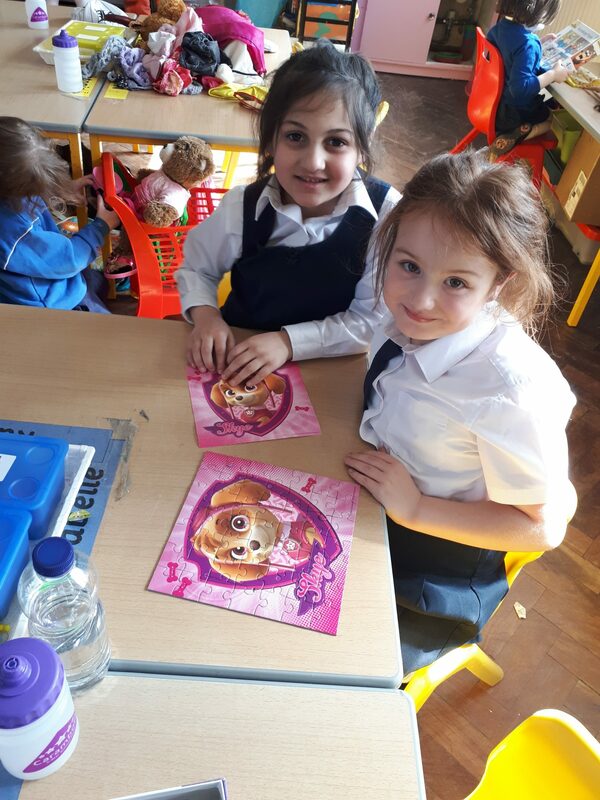 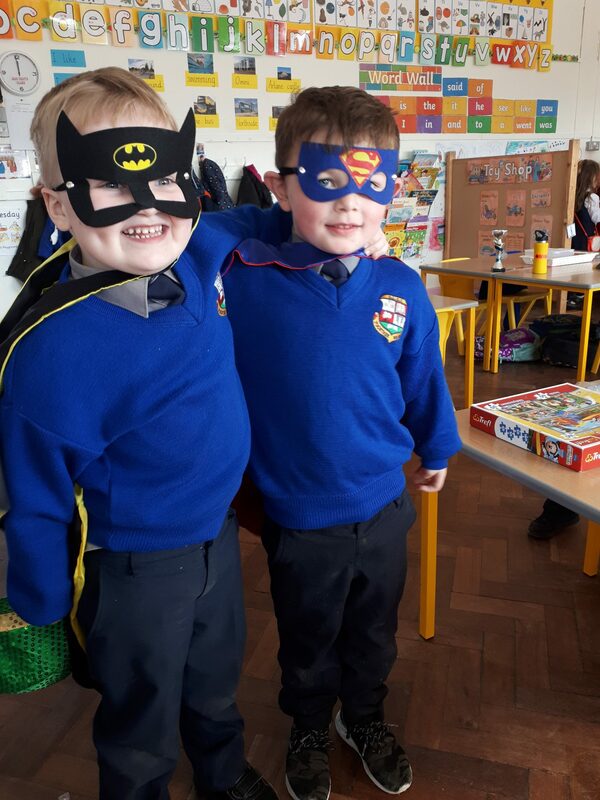 We’ve finished our Toy Shop Aistear theme and next week will be moving onto a new theme. 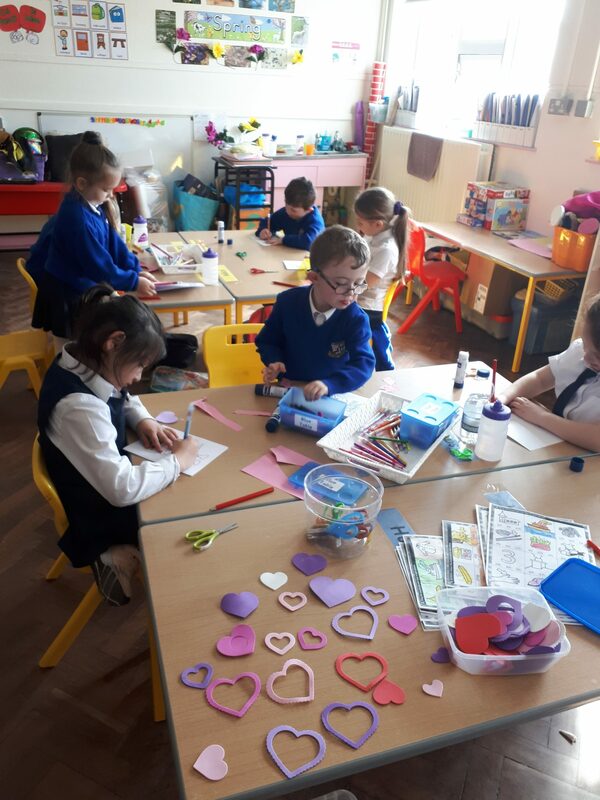 We put a lot of love and care into our Mother’s day cards and art. 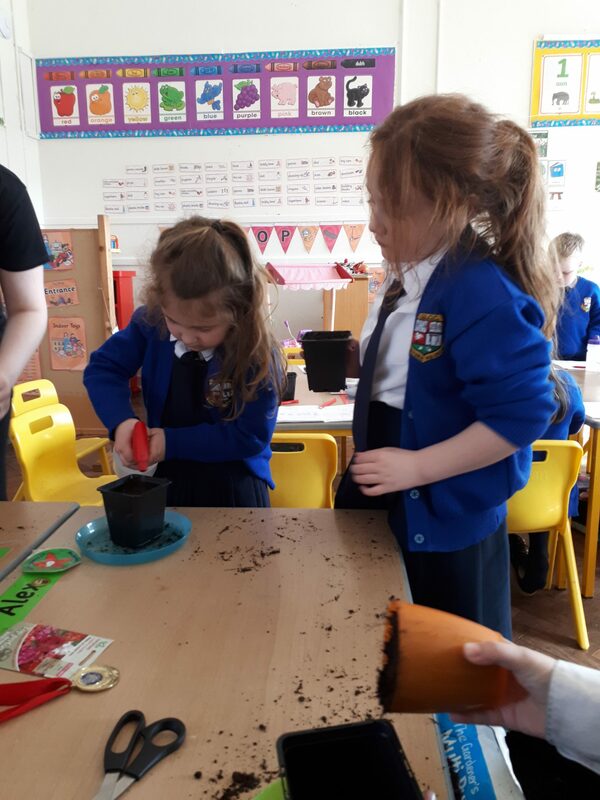 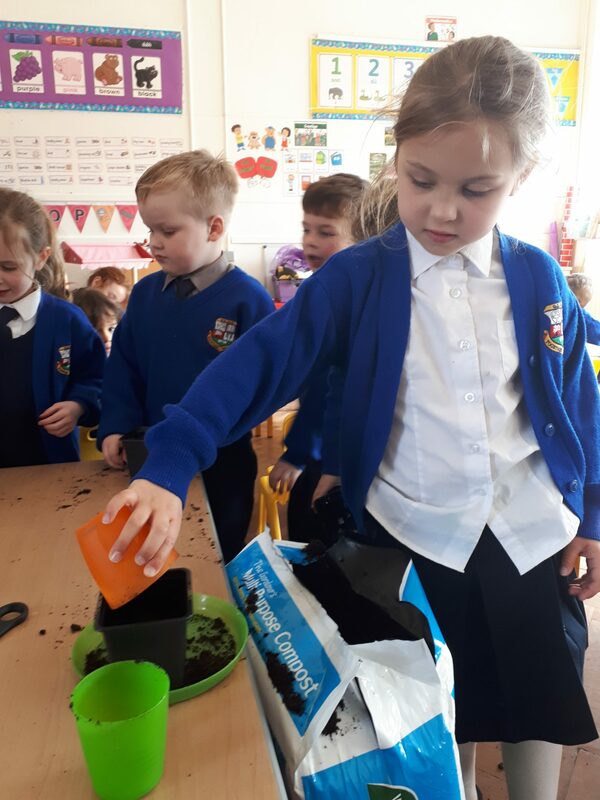 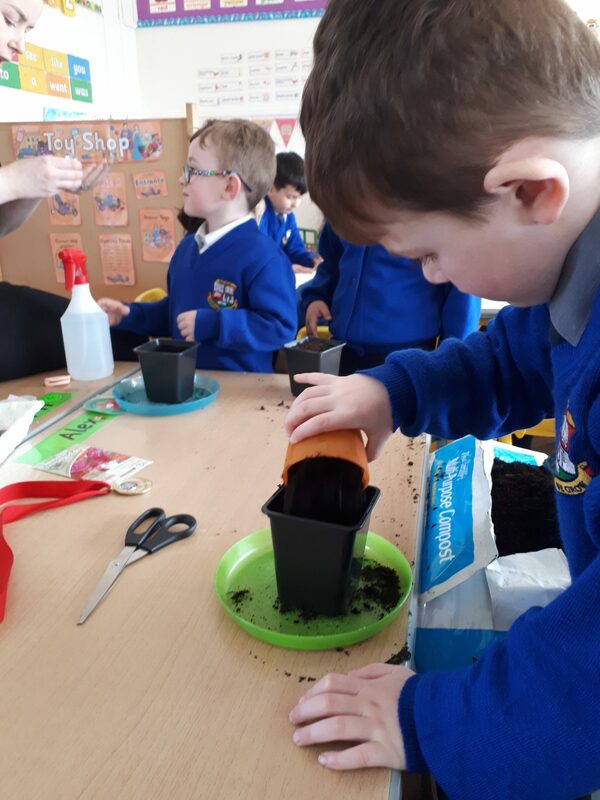 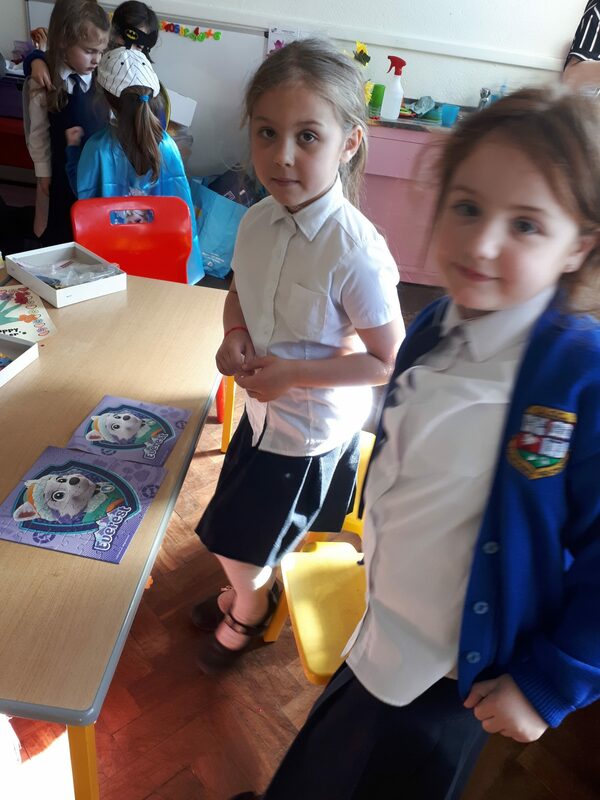 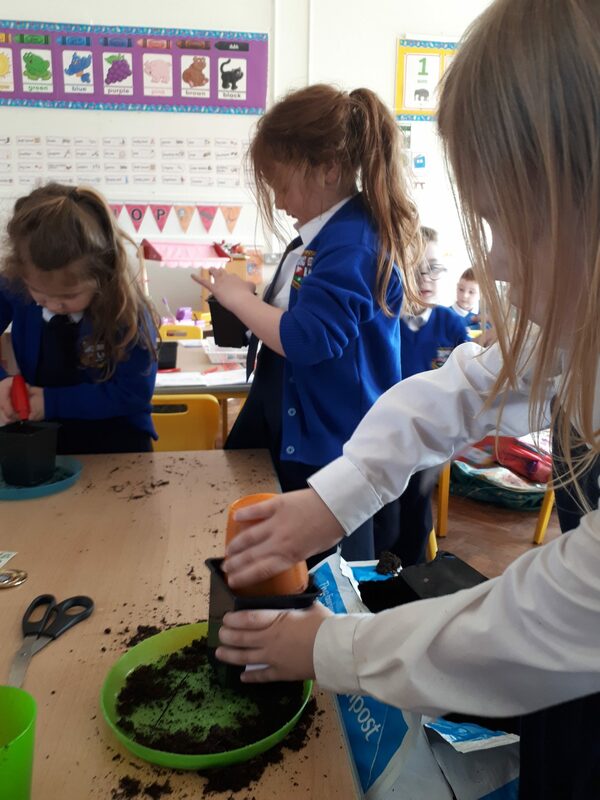 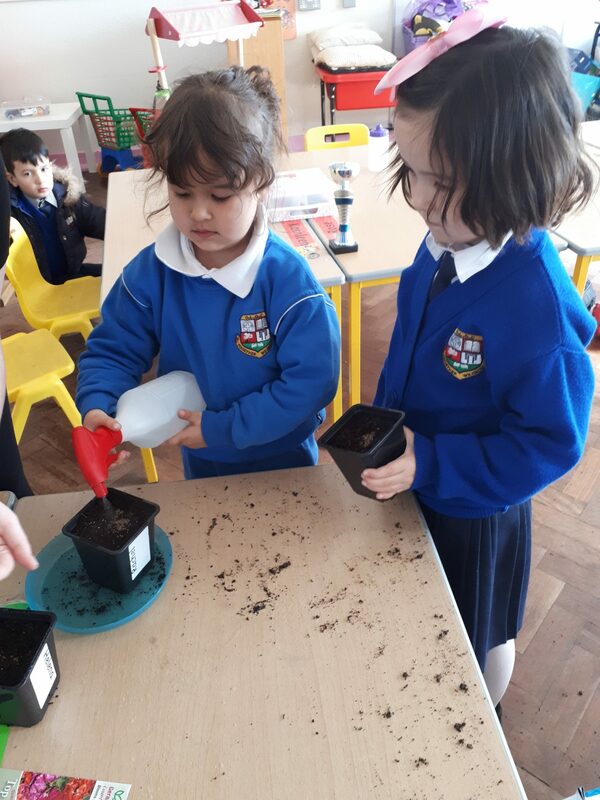 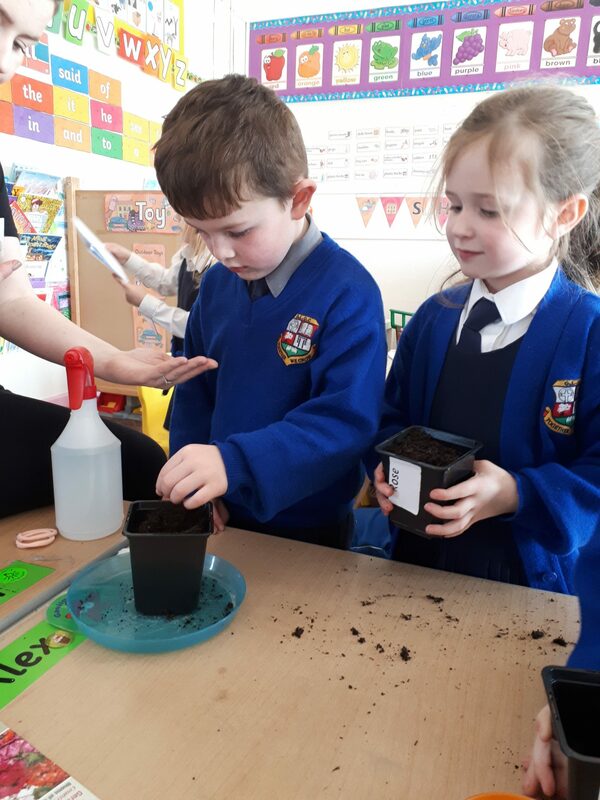 We have been talking about Spring and we planted some cress seeds.